Sebastian residents receiving UPS packages with incorrect names. SEBASTIAN – Several residents in Sebastian and Vero Lake Estates are receiving packages from the United Parcel Service with the wrong names. In almost all cases the address matches, but the package belongs to someone else. Residents who are expecting packages should track them. Companies are sending the package with incorrect address information through UPS. “Today UPS delivered a cooler type package from Omaha Steaks loaded with steaks, pork chops, sausages, etc. The package had my address with some else’s name,” said Carmen Escobar. Mrs. Escobar tracked down the name on the package to a home one block away. The package had the correct name, but the address was wrong. Another resident in Sebastian reported three packages delivered to her address yesterday with different names. If you receive someone else’s package, call UPS with the ID or tracking numbers. They will return and pick up the packages. Don’t be held accountable for someone else’s package. 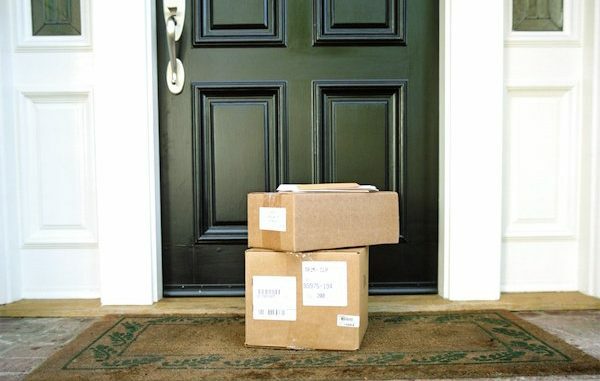 While some packages are being sent through UPS with incorrect address information, the same problem could be happening with other carriers such as FedEX and the United States Postal Service.